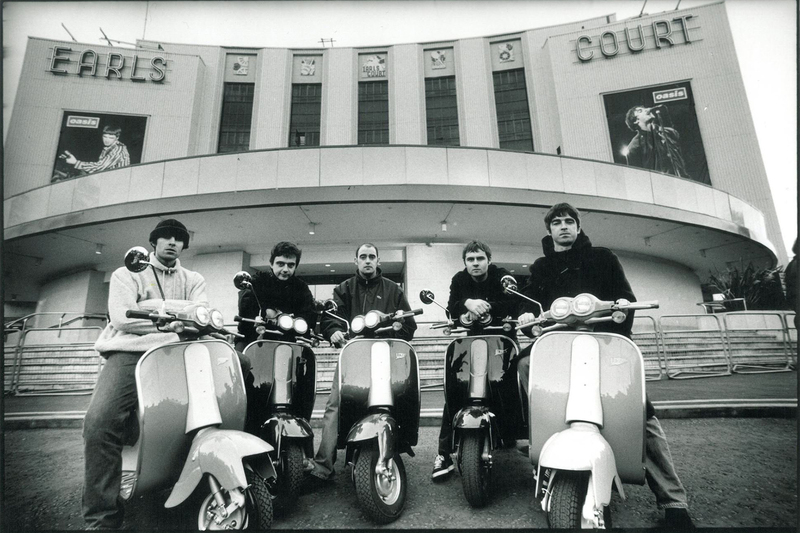 Ex-Oasis frontman has revealed that he intends to move to Paris, explaining that he wants to “rock a beret” while riding “a wonky bike with a baguette on my arm”. “We love it and [girlfriend and manager] Debbie speaks French so she can do all the ordering,” Liam added. Meanwhile, Liam has announced details of the biggest solo headline show of his career – playing London’s Finsbury Park next summer. It’s already been a massive year for Gallagher. His debut solo album ‘As You Were‘ went straight in at number one and became the fastest-selling vinyl record of the last 20 years. The album outsold the rest of the top 20 combined after shifting a massive 103,000 records in its first week. 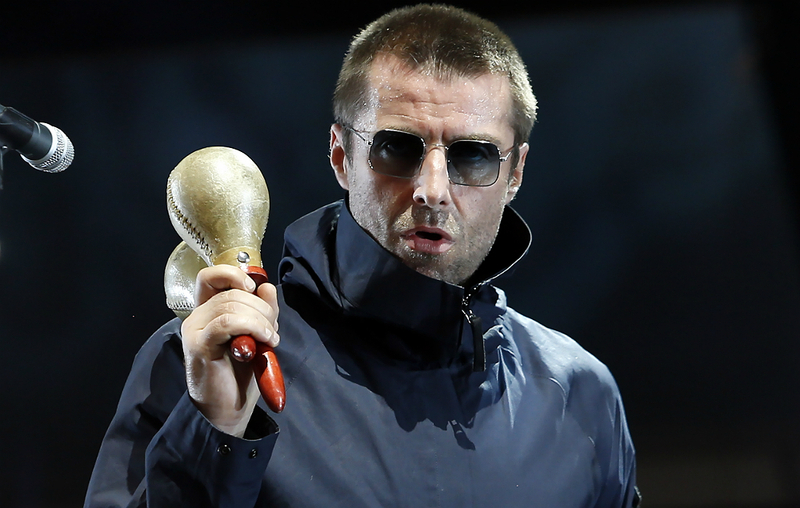 Gallagher also recently confirmed that he’ll be following up ‘As You Were’ with a second album.